This entry was posted in Coloring Pages, KidScents, Marketing Material and tagged Coloring Pages, GeneYus, KidScents, Owie, SleepyIze, SniffleEase, The Oil Posse, TummyGize, Young Living on August 8, 2017 by Jordyn Lei. This entry was posted in Banners, Brochure, KidScents, Marketing Material, My Oily Kids and tagged Banner, Brochure, KidScents, The Oil Posse, Young Living on July 24, 2017 by Jordyn Lei. Here is a wonderful page to entertain the littles at your next gathering, event, class, etc. A KidScents themed coloring page! Simply print, provide some crayons, and let the littles have a blast. You can even have them sign their name and frame them when they are done. Just have fun and enjoy! This entry was posted in Coloring Pages, KidScents, Marketing Material and tagged Coloring Pages, Honey Sticks, KidScents, The Oil Posse, Young Living on May 4, 2017 by Jordyn Lei. This entry was posted in Bloom, Care Club, KidScents, Love It, Share It, Marketing Material and tagged Bloom, Care Club, KidScents, Love it Share it, MightyVites, MVP Kids, My Oily Kids, Purium, The Oil Posse, The Oil Posse Team, Young Living on October 22, 2016 by Jordyn Lei. A “My Oily Kid: TummyGize” essential oil blend card has been added to the DIY Love It, Share It card page. 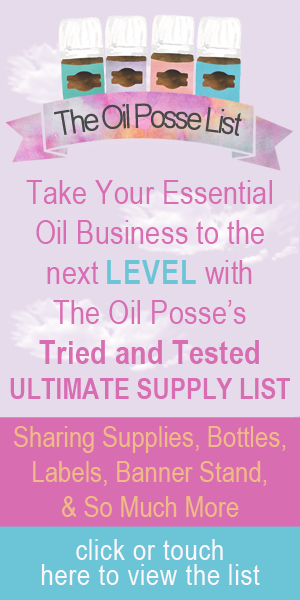 This entry was posted in Care Club, KidScents, Love It, Share It, Marketing Material, My Oily Kids, YL Blends and tagged Care Club, Essential oils, KidScents, Love it Share it, Marketing Material, My Oily Kids, Samples, Sharing, The Oil Posse, Young Living on March 10, 2016 by Jordyn Lei.